Obtaining a new job is never easy for anyone, but for those who use a wheelchair jobs it can be particularly difficult to find. Let’s see more in deep what needs to be taken into account when you search for wheelchair jobs. 1 Wheelchair jobs: what kind of workplace am I looking for? 1.2 What jobs are suitable for wheelchair users? Wheelchair jobs: what kind of workplace am I looking for? 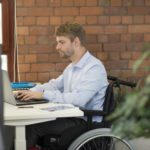 When searching for a job while in a wheelchair, one needs to take some key aspects into account. There are issues to overcome relating to transport to and from work, the accessibility of the work buildings, and even how accessible the toilet facilities are. All of this needs to be considered before a job hunter even starts to think about their suitability for the type of work available. 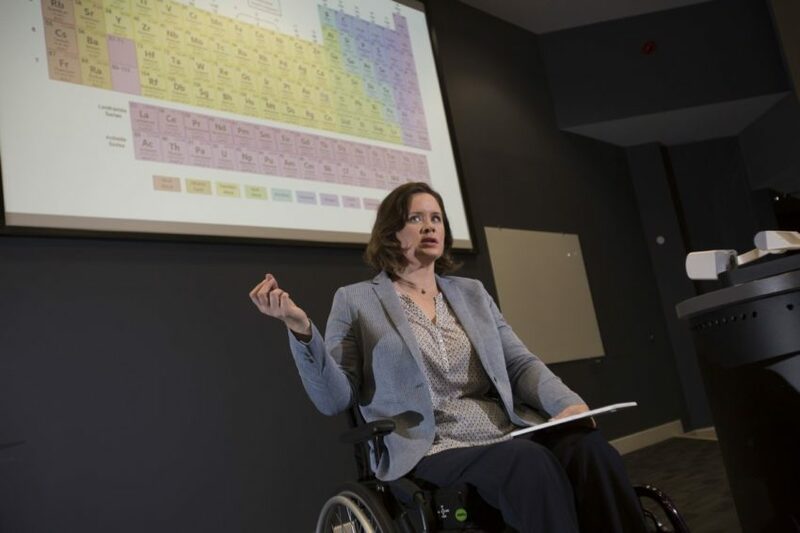 But the issues don’t end with the purely practical matters, almost every wheelchair user will, at sometime, have faced negative stereotyping from others. You may be entirely capable of performing a role, but when it comes to a job interview you may have to deal with something additional. Your prospective employer might have a different understanding between their conception of what your abilities are and the more positive reality. Convincing them to take you on, and being willing to give you a try at the job can be an uphill struggle. With all of these problems facing the disabled job seeker it is sometimes tempting to give up the search and resign yourself to a life on benefits. It doesn’t have to be that way. With some effort and determination it is possible to combat these issues, and secure the job that is right for you. 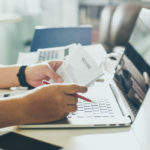 Knowledge is key to success in any job interview, and doubly so for a disabled person, you need to prepare not just for questions relating to the vacant job you are trying to secure, but also for questions relating to your disability. Legally this shouldn’t occur. So think carefully about the questions that the interviewer is likely to ask, whether you feel it is appropriate to answer, and have your responses prepared and practised in advance. Make it clear that they are interviewing you for the job, and that barriers due to disability can be overcome. Plan your route to the building where you will be working. Make sure that you can get to and from the building at the times you will need to travel there on a work day, and not just on the day of the interview. Understand the hazards, and plan your way around them. The governments Access to Work scheme can fund any extra costs you may have at work, such as care support, enabling technology and building adaptations. Try to find out about the building where you will be working, and how suitable the layout is for a wheelchair user. Identify any potential issues in advance so that you are already prepared to respond if your interviewer raises any concerns. What jobs are suitable for wheelchair users? This is a difficult question to answer. Almost any job could can be fulfilled by someone in a wheelchair if they have the appropriate qualifications and support. For sure, any office work can be done by somebody with a physical disability, given the necessary tools. Qualifications and experience are what really matters, and not whether the employee uses a wheelchair. If you have experience or qualifications in a particular industry it makes sense to start your job search with that industry, before widening your search. If you are looking for more general work then you have a wide range of possibilities open to you. Advances in computer systems are opening up opportunities for jobs in IT and engineering. Related disciplines, such as computer programming and network administration are also growing in popularity, and most general office jobs are also suitable. If you prefer to work outside of an office environment then employment opportunities exist in many forms. For example in creative workshops, on location for media projects, or in a store, just to name a few. Wheelchair jobs may require different degrees of mobility, so the possibilities vary depending on your profile. Working from your house is another option. 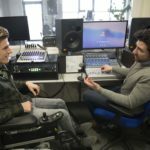 Many wheelchair users prefer to be autonomous workers because of the flexibility if offers, so if you have the knowledge and the skills, you can try to start your won job or work for other companies as a third party. The choice is yours, the range of possible jobs is increasing all the time. If there is a job you know you can do, then apply for it. It is going to take some persistence, but with good preparation and confidence you can get the job you want.